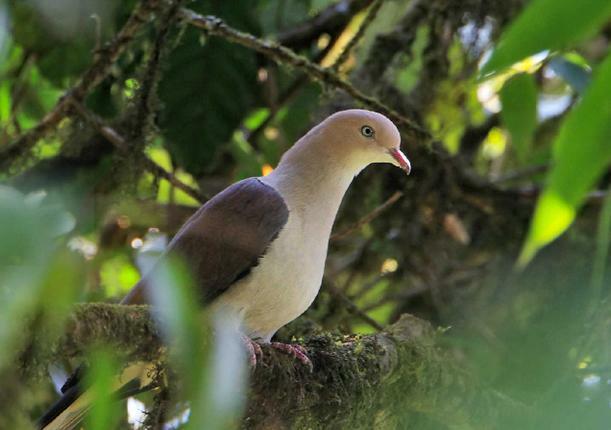 How the imperial pigeons play a crucial role in regenerating our rainforests. There is a modesty in their conquest of mountains. From tall trees on high ridges, they scan the landscape, their heads turning on long and graceful necks. They have scaled peaks, even surpassed them. Yet, they speak only in soft and hushed tones that resonate among stately trees. For, the imperial pigeons are a dignified lot, keeping the company of great trees. Down in the valley, the pigeon’s voice throbs through dense rainforest: a deep hu, hoo-uk, hoo-uk, repeated after long pauses, like the hoots of an owl. These large birds, neatly plumaged in formal greys and pastel browns, are Mountain Imperial Pigeons — a species found in the rainforests of the Western Ghats and the Himalayas in India. In more open forests and on grand banyan and other fig trees along the roads through the countryside, one can see their cousins, the Green Imperial Pigeons shaded in more verdant sheen. As a group, the imperial pigeons have a penchant for fruit that necessitates roaming wide areas in search of food. Weeks may pass in a patch of forest with no sign of pigeons, but when the wild fruits ripen, the nomadic flocks descend from distant sites and the forest resonates with their calls again. 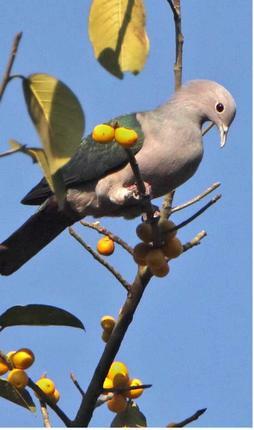 Like other birds such as hornbills and barbets in these forests, imperial pigeons eat fruits ranging from small berries to large drupes, including wild nutmegs and laurels and elaeocarps (rudraksh). Yet, the pigeon’s bill is small and delicate in comparison with the hornbill’s horny casque or the barbet’s stout beak, which seem more suited to handling large fruits with big stony seeds. The imperial pigeon’s solution to this problem is a lower beak and extensible gape and gullet that can stretch to swallow the entire fruit and seed. Lured by the package of pulpy richness in fruit, the pigeon then becomes a transporter of seed. Many seeds are dropped in the vicinity of the mother tree itself, scattered around with seeds from rotting fruit fallen on the earth below. When the pigeon takes wing, some seeds go with the pigeon as passengers on a vital journey, travelling metres to miles into the surrounding landscape. By carrying and literally dropping off their passengers where some establish as seedlings and grow into trees, the pigeons become both current consumers and future producers of fruit. Still, it is the quiet achievement of the trees that seems more impressive. Rooted to a spot, the trees have enticed the pigeons to move their seeds for them. In speaking of the pigeon’s passengers, one recalls with misgiving the fate of Passenger Pigeons. The Passenger Pigeon was once found in astounding abundance across North America in flocks numbering tens of millions — flocks so huge that their migratory flights would darken the skies for days on end. 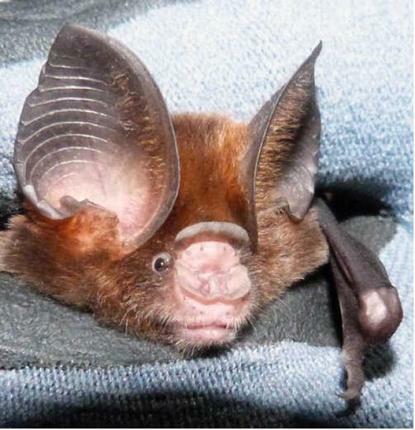 Yet, even this species was exterminated by unmitigated slaughter under the guns of hunters and collectors. By 1914, the species — at the time perhaps one of the most abundant land bird species in the world — had been reduced to a single captive female. The last known Passenger Pigeon, Martha, died in Cincinnati Zoo in September 1914, closing the page on another wonderful species.Our pigeons are more fortunate, but in many areas they, too, are dying a slow death. Some fall to the bullets of hunters who take strange pride in their dubious sport or skill. Some roam large areas of once-continuous rainforests, which now have only scattered fragments. Our countryside, too, is becoming bereft of their green cousins, as grand banyans and other fruit trees vanish along our widening roads. As their homes are whittled away, the hornbills, barbets, and other pigeons vanish silently.